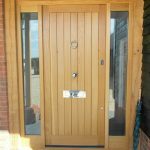 With over 50 years’ industry experience, Kirkman Joinery have worked with both homeowners and businesses alike to provide high quality bespoke timber joinery. 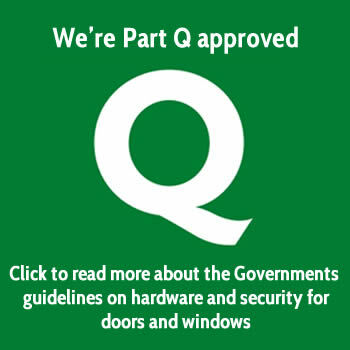 With our own team of professional fitters, we specialise in providing a service which runs seamlessly from start to finish, manufacturing and installing a range of products which includes doors, windows, staircases and bi-folds. Supported by a strong production team, our workshop is run by a highly experienced partnership who are able to create tailored timber joinery to suit virtually any project. 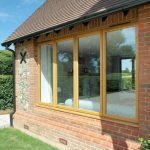 Whether you’re looking to fit your home with a bespoke staircase, or retain the authenticity of a commercial property with carefully crafted timber windows, Kirkman Joinery have the expertise to match your requirements. Arrange to visit our factory or book a home visit. Find out more about our beautiful timber products.